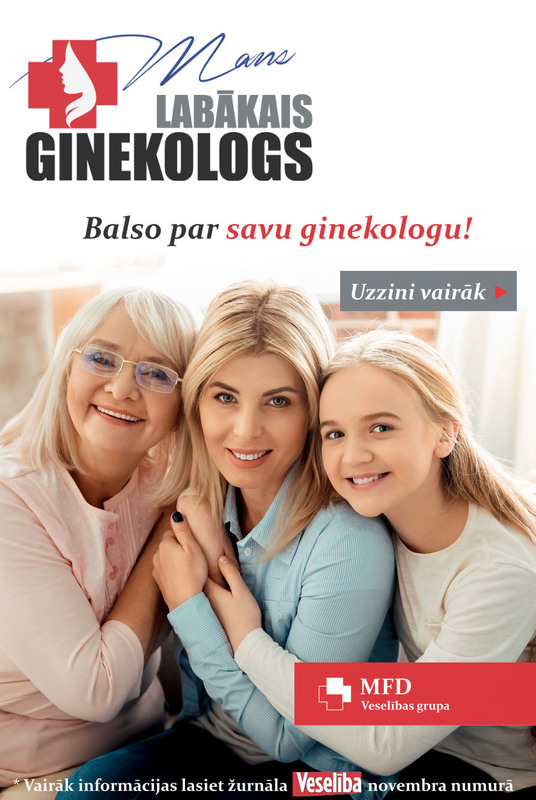 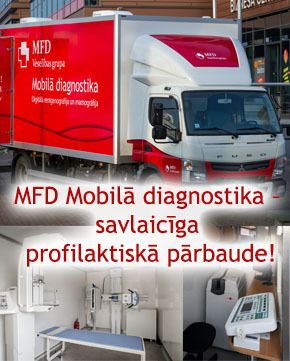 For the first time in Latvia in 2017 was launched the campaign «MY BEST GYNECOLOGIST»! 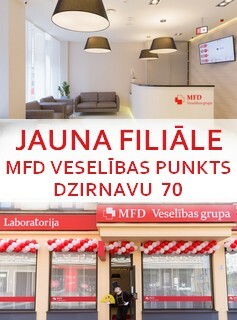 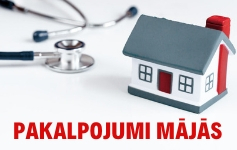 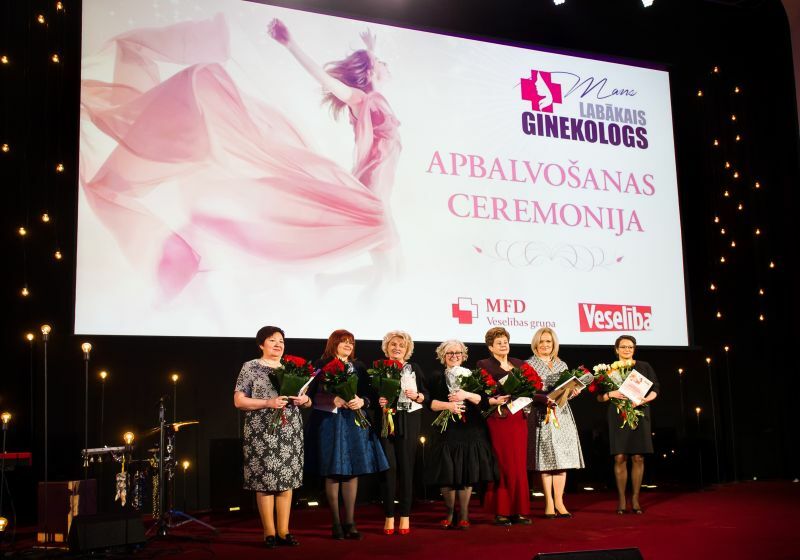 On 7 November 2017 a public vote was opened on the best gynecologists in Latvia in 2017. 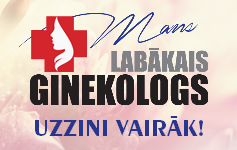 Every woman in the period from 7 November to 31 December could vote for her best gynecologist by choosing the nomination of your respective region in Kurzeme, Zemgale, Latgale, Vidzeme or Riga and Riga region. 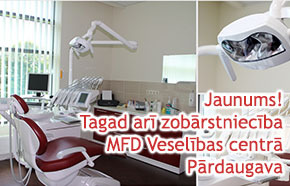 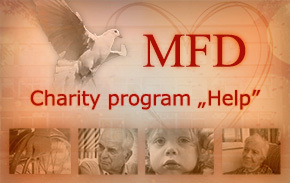 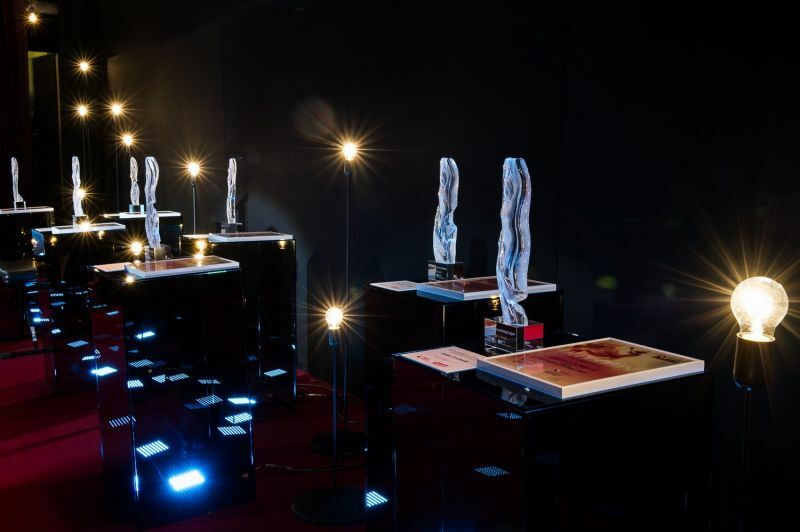 Marija Zvaigznite in the nomination «Lifetime contribution». 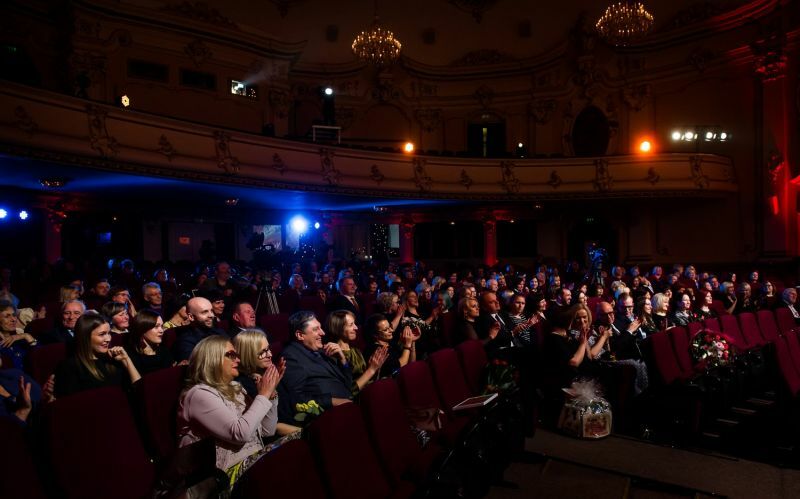 Campaign's solemn ceremony was held at the cinema Splendid Palace on 18 January 2018. 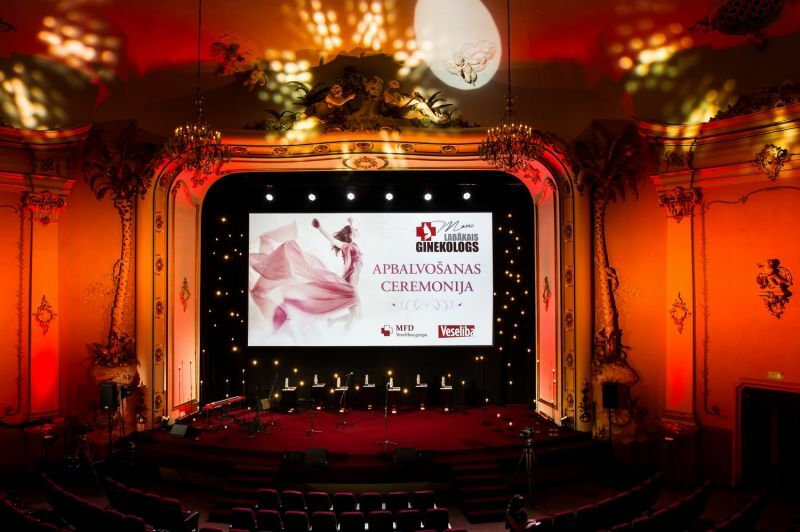 The ceremony will be broadcasted on TV channel LNT on 25 February at 14.50.